He’s one of the lucky ones saved with our help. to really see the impact of what we do. (1:48 minutes) Eva’s story is one of a dog whose time was not meant to be over. 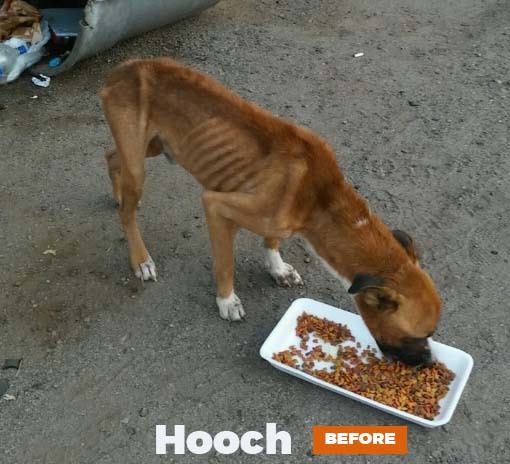 A fighter all the way from emaciation to distemper, she made a full recovery and is now in a loving home. Thank you 2nd Chance Dog Rescue. (1:58 minutes) Living in the desert with a broken leg in addition to being extremely underweight and experiencing other illnesses, this sweet gal was saved and now lives a happy life. Special thanks to Arizona St. Bernard Rescue for their efforts. (2:07 minutes) Abandoned, anemic, living off the street, this sweetie was saved by good samaritans and nourished to health by Boxer Luv Rescue. Her name Mira? It’s short for Miracle. (1:46 minutes) Rescued from a puppy mill and brought to Pinal County Animal Control, Buddy’s horror-to-happiness story epitomizes why we do what we do. But it can only take place when you donate. 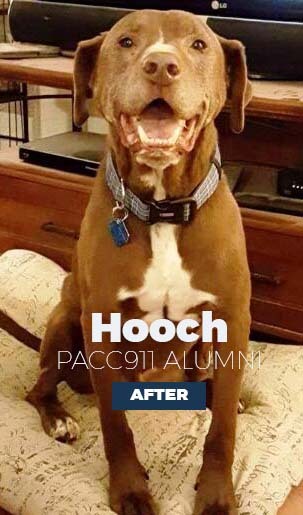 Will you consider donating to see more wonderful transformations like these?